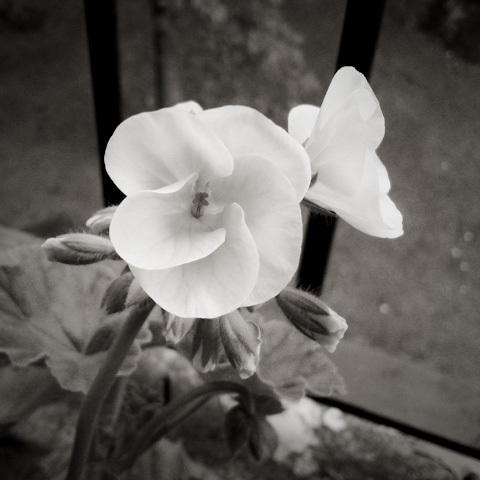 Pelargonium Flowers, Balcony, East Kilbride, Glasgow. Site content ©2013 Mark Lincoln. All rights reserved.